The 2019 AAHA conference registration link has been emailed to everyone. This year’s conference Big Event will be “Casino”. Due to some issues with room reservations last year and previous years, (for example: unauthorized use of rooms from our block of rooms and unauthorized room charges people made to the AAHA Master billing), there will be changes this year. These issues I have noted resulted in unnecessary expenses to AAHA. As a result, all conference attendees will have to register for the conference first in order to receive a reservation code for the special room rate at the Hilton. See the Meetings Page for new information regarding the conference. The “New” 2019 AAHA Scholarship Application is now available. This year’s Manager of the Year Application is now available. This year’s theme is Casino! 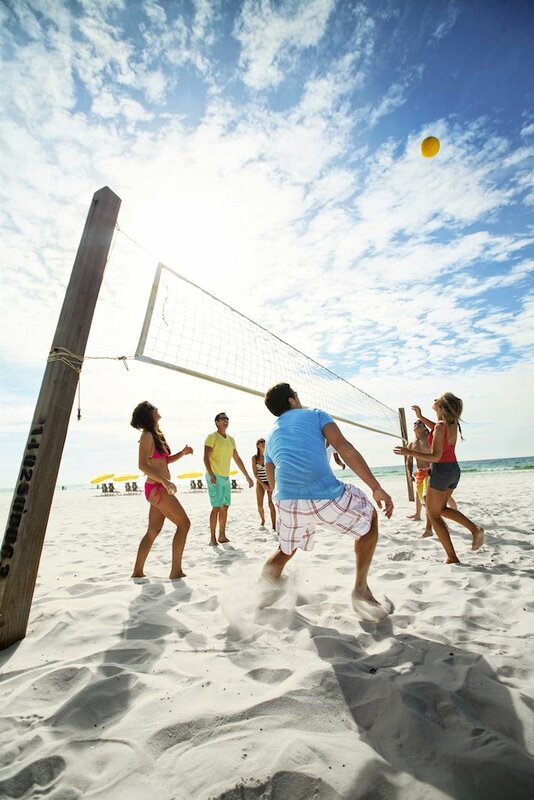 May 21-24, 2019 @ Hilton Sandestin Beach Golf Resort & spa. See Meetings page for more info. Build Alabama: The Partnership That Works - For contractors, subcontractors, vendors, supplies, etc. In response to both requests and suggestions to create a new membership level within AAHA, we enthusiastically added a Build Alabama Partner member category. It is all about contractors, builders, concrete companies, plumbers, painters, landscape companies, etc. and all those who make affordable housing possible for thousands of Alabama families. This membership category is open to all those companies and individuals that work on Section 42 Apartments from site purchase and preparation to the Grand Opening. 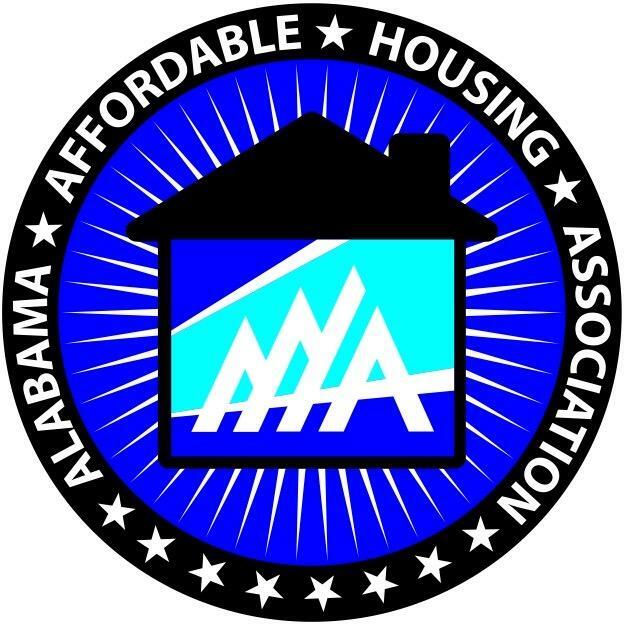 Without the skilled professionals performing every detail required to construct and equip Section 42 apartments, Alabama would be lagging behind in providing affordable housing. 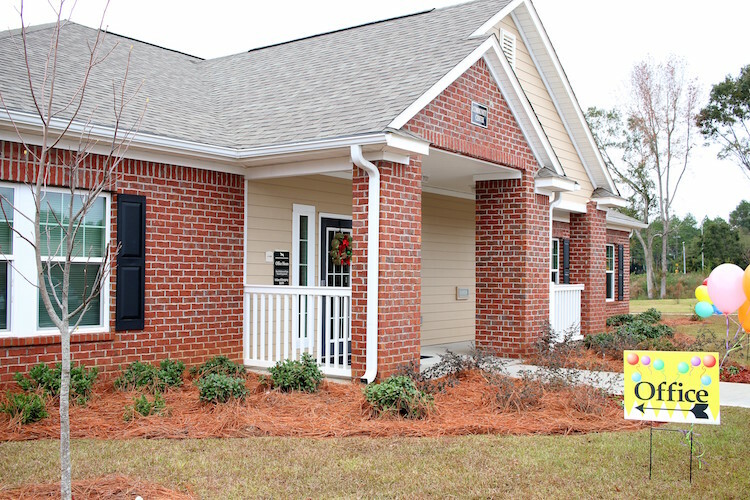 Alabama is one of the leading states in the success story of Low Income Housing Tax Credit (LIHTC) apartments since 1987 thanks to everyone involved. We can acknowledge and thank them through the Build Alabama AAHA Membership. For only $200 annual dues, Build Alabama Partners receive the list with contact information, for all project awards in Alabama for both new construction and all properties where purchases are scheduled. 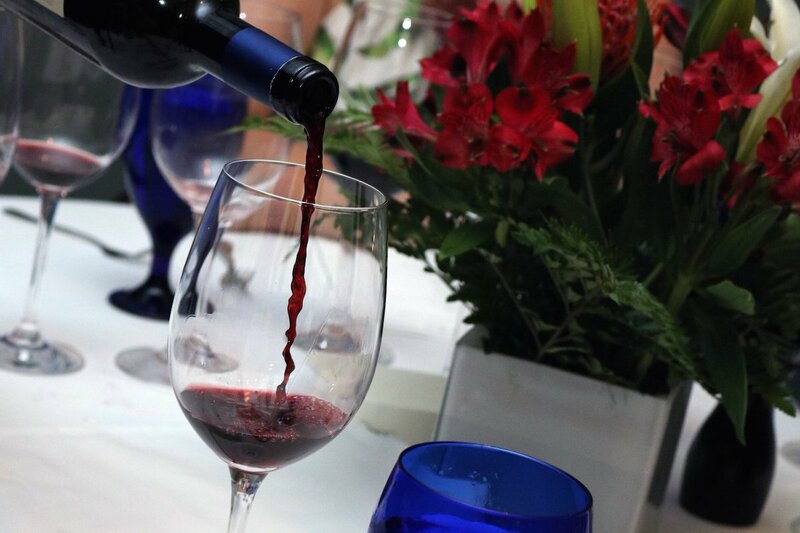 Members will also get a free advertisement and Special Guest Invitations to each of these events. Statutorily Mandated Designation of Difficult Development Areas and Qualified Census Tracts for 2019 - CARH’S BROADCAST E-MAIL – Regulatory Update October 22, 2018 In today’s Federal Register, the Department of Housing and Urban Development (HUD) published a Notice of Statutorily Mandated Designation of Difficult Development Areas and Qualified Census Tracts for 2019 for purposes of the low-income housing tax credit (LIHTC). LIHTC developments in DDAs or QCTs are eligible..
AHFA Multifamily News | October 2018 - Top 10 Tips for Application & Development Success READ, READ, and then READ AGAIN: The Plans, the Addenda, the Definitions, the Application Forms and Application Instructions. Submit questions and communicate problems. Check Your Email and AHFA’s Website for Updates: AHFA will send Multifamily Notices with critical information about the application process. These Multifamily Notices will..
Sen. Wyden Introduces Housing Affordability Bills - We wanted to bring to your attention legislation (S. 3365) introduced on August 22nd by Senate Finance Committee Ranking Member Ron Wyden (D-OR) creating a new tax credit for the development of rental housing affordable to Americans with moderate incomes. You also may be interested in a second bill (S. 3364) introduced by Senator Wyden..
Former U.S. Department of Housing and Urban Development Senior Counsel Joins Nixon Peabody - Nixon Peabody is excited to announce the arrival of Kathie Soroka as counsel to the firm’s Affordable Housing and Real Estate practice in New York City. 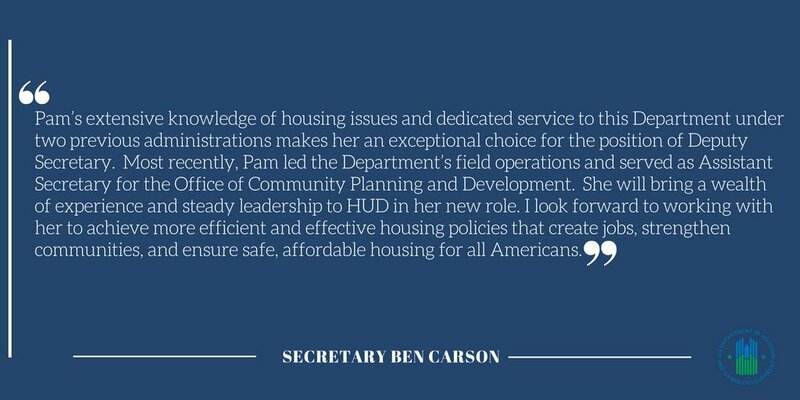 Kathie is one of the nation’s foremost professionals in the Rental Assistance Demonstration (RAD), having been a key player in the development of the program’s structure while she served..
.@SecretaryCarson's statement on the nomination of Pam Patenaude as HUD's Deputy Secretary.